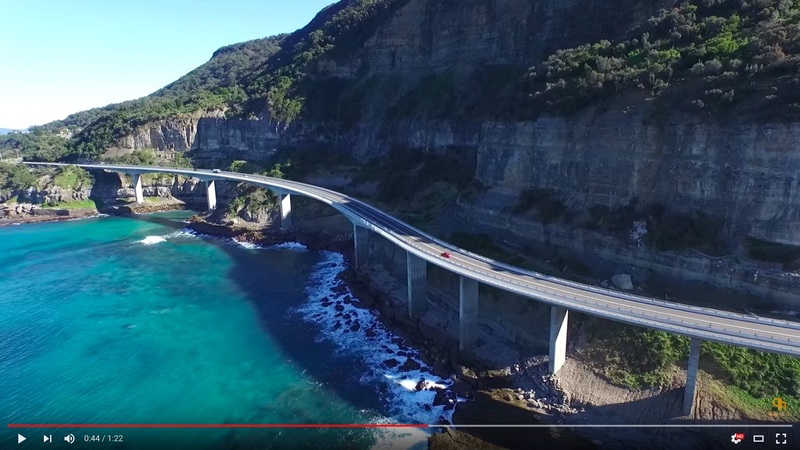 This video is a compilation of some footage I captured at Sea Cliff Bridge located south of Sydney about 11 months ago. Capturing the video was not hard but making something worth watching take lot more skill. I think for any video production you need to plan out and storyboard your final output so you can get the desired clips when on location. Hope you like this short presentation shared on our combined YouTube channel.